It is 8km from astros to the villages of Parnonas. 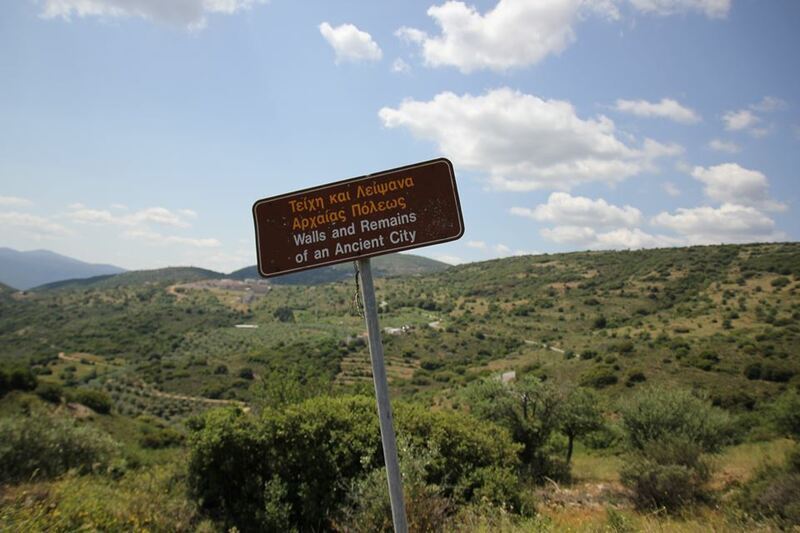 At this point there is an inscription of the archaeologists that leads to a rural road and after 2km the visitor arrives at a valley, that is the start of a 15min route that leads to the top of the hill. There you can see ruins of walls, buildings and underground cisterns of Ano Thireas or Niriidas. North of Elliniko, at 500m there is a stone-made shed of Barlas, that was built over the ruins of an ancient temple, probably of the Apollon.